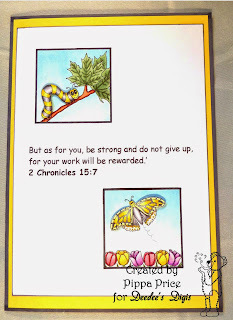 Deedee's Digis: Are you persevering with your crafts? This month the challenge at Path of Positivity is Perseverance. 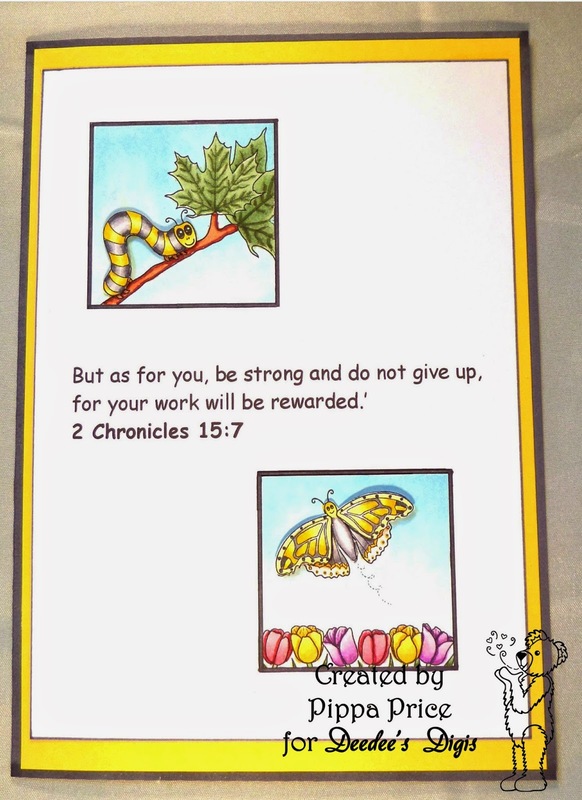 However you want to represent Perseverance they want to see it....journal, art page, scrapbook page, cards, pottery, etc. This was the first time for Deedee's Digis to sponsor this challenge and I sure have enjoyed seeing how the DT members took on this challenge. 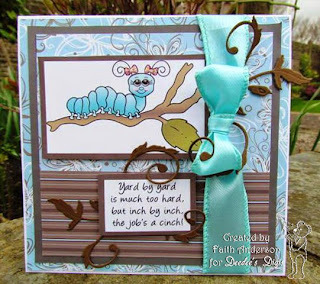 None of us had played in this challenge before except for Stephanie so Pippa, Faith, Carol and I have been pushed in our creativity....and we all have persevered!! WOW! Everything about these cards represent her take on Perseverance...even down to the clear card bases! You really need to go read her post (just click on her name). 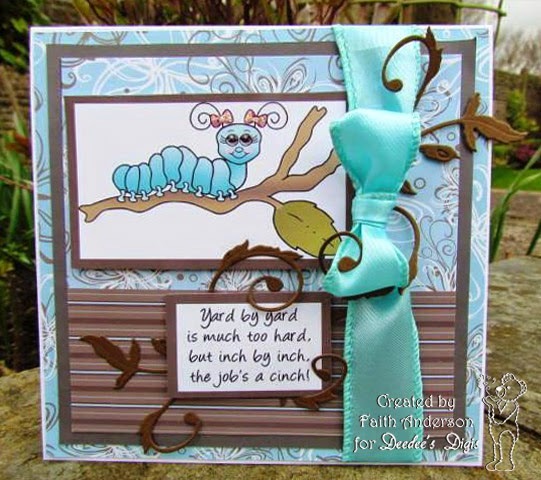 I didn't know a caterpillar could be so pretty!! I love how she placed the encouraging sentiment in the vine. CAS perfection! I love how she shows that never giving up will result in growth. It has been fun creating with a purpose in mind. Sometimes it is just fun to create for fun and sometimes it is fun to push ourselves. I hope you will persevere and try your hand at this different type of challenge.